Laser focused event planning with a touch of flair. Have you recently attended a corporate or private event and thought, “Man, I can never pull this off?” Well, now you never have to think that ever again. 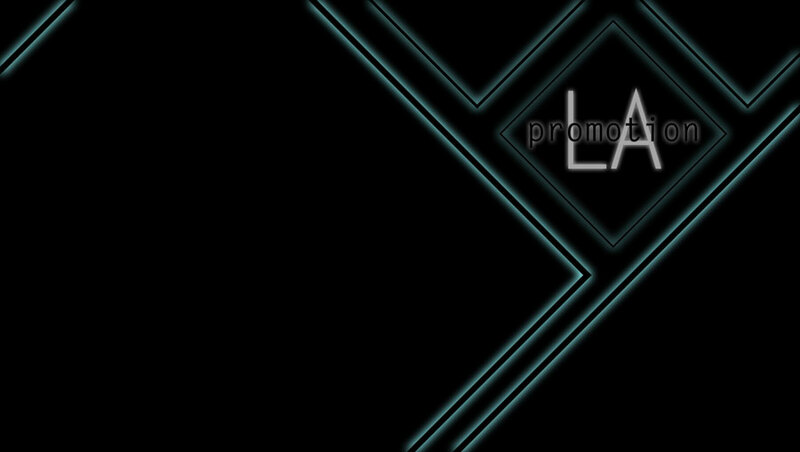 Promotion LA can act as the event coordinator for your next private or corporate event. One of the benefits of being in business as long as we have is our vast network of service providers. Our event coordinator services can be custom tailored to your specific event so you have plenty of flexibility. We can handle a wide spectrum of events as well as services required for each event. It doesn’t matter if you event needs photography, videography, marketing, or talent. Promotion LA can handle it all. Conceptualization is perhaps the most challenging part of a personal or corporate event. Our team can design all of the elements of your event including the theme, dress code, or overall style. Along with developing the concept for your event, our team is able to manage the entire event from start to finish. You have a lot on your plate, so why not let us facilitate? What good is a private event if you do not have any guests attending? We will provide you with a strategy to market your event to achieve the highest attendance possible. Capturing your event goes beyond just photography. A video is a great way of showcasing your events most exciting moments. Videos are able to convey a mood which can't be capture in a picture. If you are planning an event with the local community in mind, our outreach strategies will attract prominent members of your community to increase awareness and attendance to your next event. After the event is over, you’ll want to show the world its success. Photographing the event raises awareness and gets people excited about the possibility of attending your next event. No event can be successful without the right staff executing tasks that keep your guests happy and comfortable. We have the capability of providing you with the appropriate staff to accomplish this. Our team will scout local venues for your next event. With connections all over Los Angeles, you can rest assured we will find the location that is perfect for your event. With a special guest appearing at your event, you can bet ticket sales will be higher and attendance numbers will improve. We can book various personalities to attend your event.